A Cycling for Softies holiday is all about the destination. The gorgeous places to stay, The gourmet food along the way. Easy pedalling, long lunches. Sitting back to relax after a gentle afternoon ride, glass of fine wine in hand. Minimal effort, maximum indulgence. Below, we sum up what sets a Cycling for Softies holiday apart from the rest and why it's just that extra bit special. Forget lycra, drop handlebars and hair-pins climbs. This is about taking it easy in the saddle. Expect largely flat, meandering cycle routes around the beautiful winelands of France and Italy. Carefully chosen for ultimate ease, they allow you to truly make the most of all the lovely spots to stop, explore and relax. Think of the cycling part of your holiday as a gentle transport from one delicious meal to another, complete with dazzling views and a healthy intake of fresh air. Hugely popular with foodies, our holidays are all about dining in style. Our experts have carefully researched the best restaurants in each region, which is why your cycle route will take you straight to the door of many a special lunch-stop and many of the hotels have been especially chosen for their in-house restaurants and culinary delights. 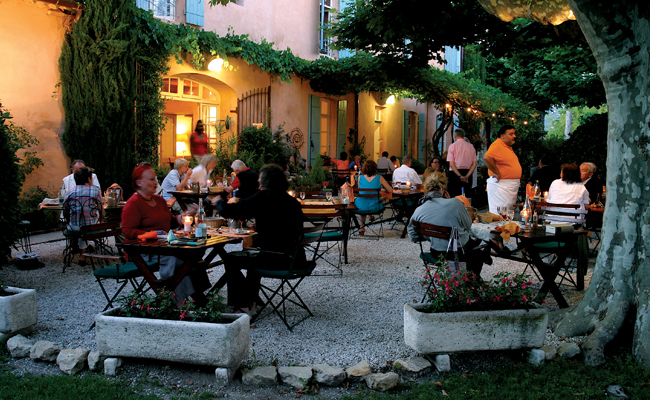 Fresh pasta in Tuscany, coq au vin in Bordeaux, truffles in Provence...and all without the guilt after a day's cycling. 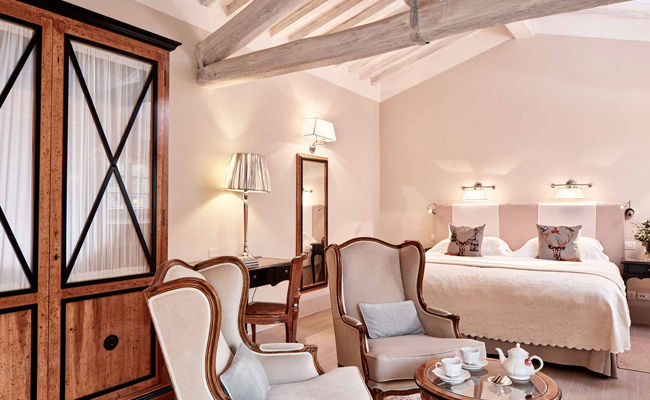 On a Softies holiday you'll only stay in luxurious hotels; boutique 3-star hotels, 4-star villas tucked away in the Tuscan countryside and a super luxe 5-star châteaux in the heart of Provence. This means every day in the saddle ends with a fabulous evening meal and somewhere lovely to rest your head. Our experts have personally researched and stayed at these fabulous properties to ensure that you cycle like a softie but sleep like a king. 4. For an extra boost, why not try an e-bike? If sitting back and enjoying the view with barely a finger (or a foot) lifted is your idea of wonderful, an e-bike could become your best friend. Hugely popular with softies guests, they take all the puff out of the hill, allowing you to glide effortlessly up - particularly useful in more hilly regions such as Tuscany and Provence. Delivering power smoothly and progressively, they're easy to use and lots of fun too. With so much to see and do, we build in plenty of time for you to make the most of it. Ever wondered what the secret to making the perfect pasta sauce is? We can arrange cooking classes in Italy. Interested in finding out the history of the grape that makes the perfect Burgundy or Beaujolais? We can book you into your personal, exclusive vineyard tour in Bordeaux. 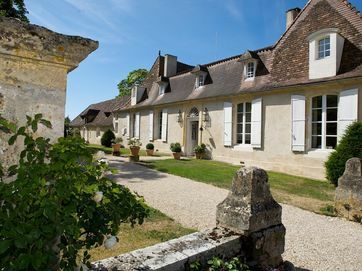 So, whether you'd like to visit an ancient château or even go horse riding or kayaking, we can arrange it.